Five-year-old Killian Owen loved sports — especially baseball, basketball and swimming. He enjoyed playing (and competing!) with his brothers. 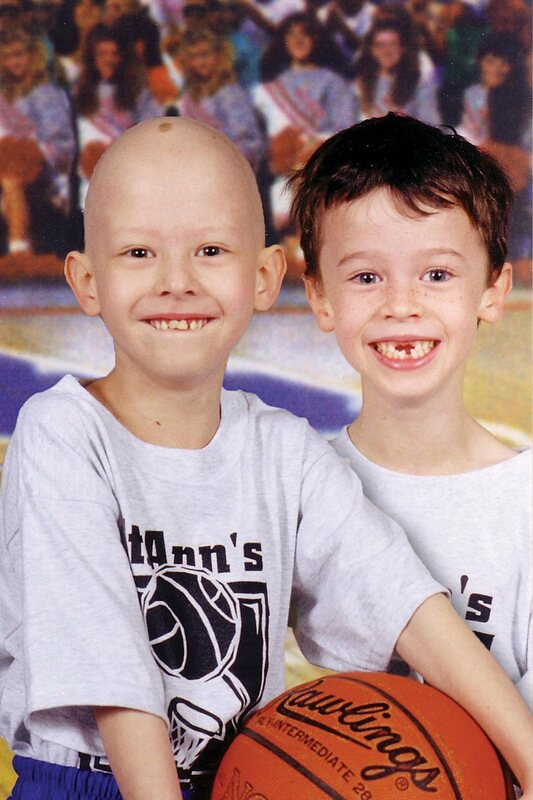 On December 10, 1999, Killian was diagnosed with Acute Lymphocytic Leukemia. Despite the best efforts of those caring for Killian, and his own determination, the disease took his life on July 27, 2003. 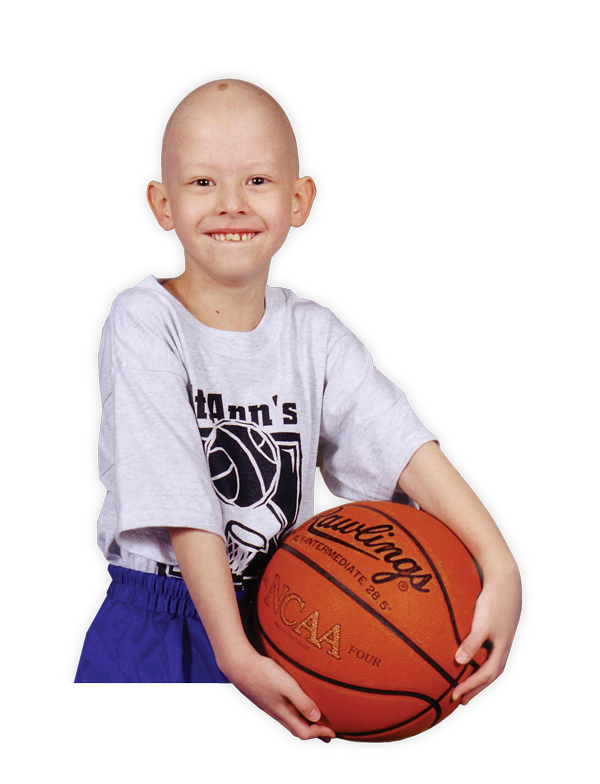 We work in Killian's memory for children who need a cure. children lose their lives to cancer each year. We are funding cutting-edge research that will lead to better treatments with fewer harmful side effects. We will find cures for childhood cancers in our lifetime. You can help make an impact by giving a donation of any size. CKC relies on the support of a dedicated and enthusiastic community of volunteers. CKC fundraisers are a great way to raise dollars and awareness for finding cures. Our heart is for the kids. Our heart is for the families. Our heart is for cures. Join our efforts to cure pediatric cancers.